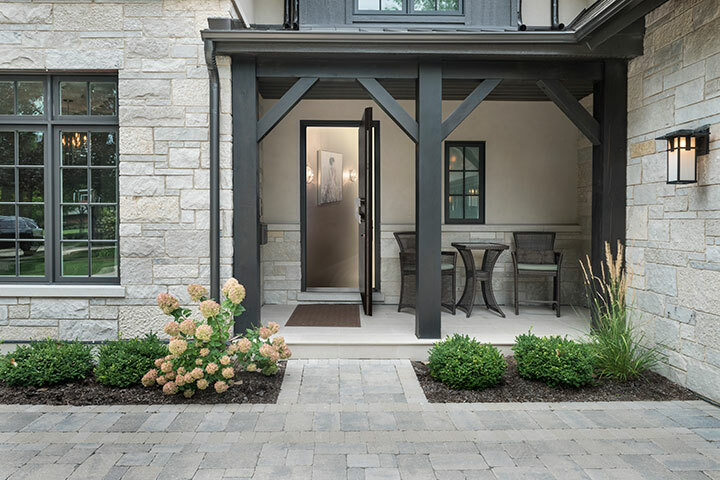 We manufacture highest quality Pivot Entry and Front Doors which perfectly complement modern, contemporary and transitional architecture styles. 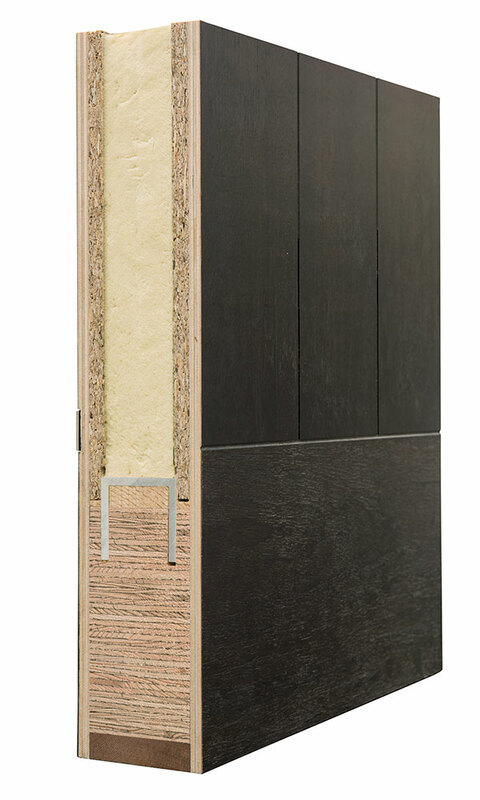 Custom sizes and countless customization options range from walnut wood, oak wood, mahogany wood and many other exotic wood veneers. 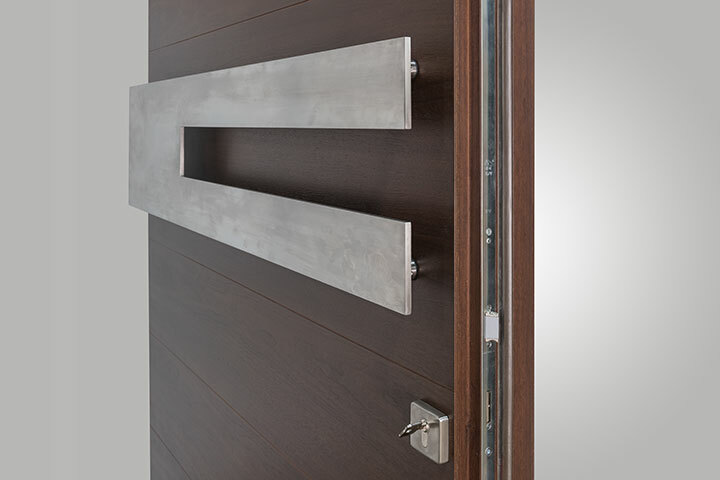 Also, stainless accents and various glass designs are available to complement various architectural styles from transitional, contemporary to modern designs. 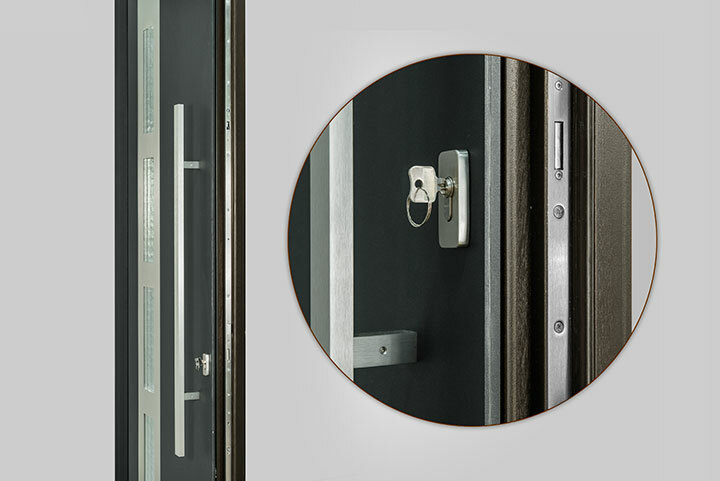 Our Pivot entry and front doors are manufactured in Europe with finest Modern Euro technology (see photo) including double rabbet joints on the Pivot slab and Pivot jamb (see photo) and also with multipoint lock (see photo). 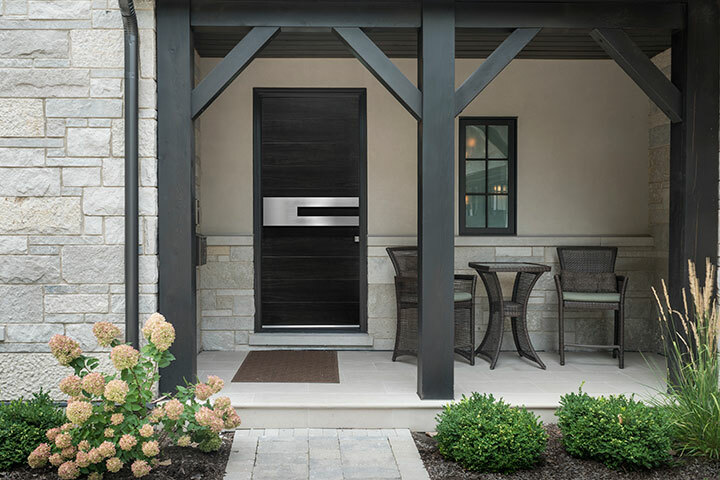 These features make our Pivot entry and front doors very energy efficient, secure and eliminate the risk of slab warping despite the oversized designs. 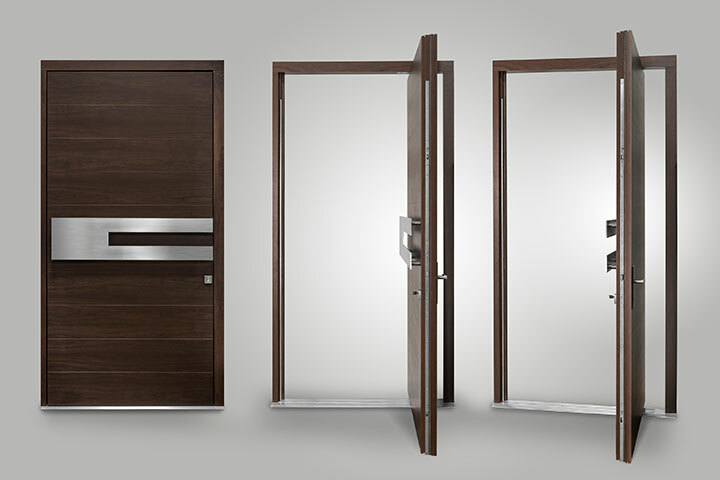 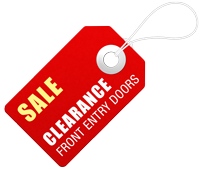 We provide warranty against warping for Pivot Doors as large as 5 feet x 9 feet.